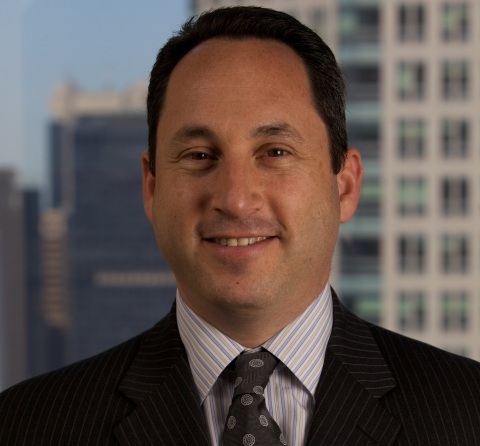 NEW YORK--(BUSINESS WIRE)--Bank Leumi USA announced today that it has hired Andrew Sherman as its General Counsel. Sherman will manage the Legal department, partnering with business teams to help advance the bank’s strategic vision. He will also advise President and CEO Avner Mendelson, the Board of Directors and the senior management team. Sherman has significant experience in regulatory matters, litigation, human resources, lending, complex structures, mergers and acquisitions, and other transactional activities. He joins the bank from Coöperatieve Rabobank, where he served for more than 20 years, most recently as Managing Director and General Counsel, North America Wholesale. In this role, he managed the organization’s New York Legal department, along with all legal matters related to the North America Wholesale and Rural businesses. Prior to Rabobank, Sherman spent four years at Simpson Thacher & Bartlett LLP. Sherman received his Juris Doctor from Columbia University and Bachelor’s degree in Business Administration from the University of Michigan. He will be based in the bank’s New York headquarters.